We would be delighted if you reach out to us. 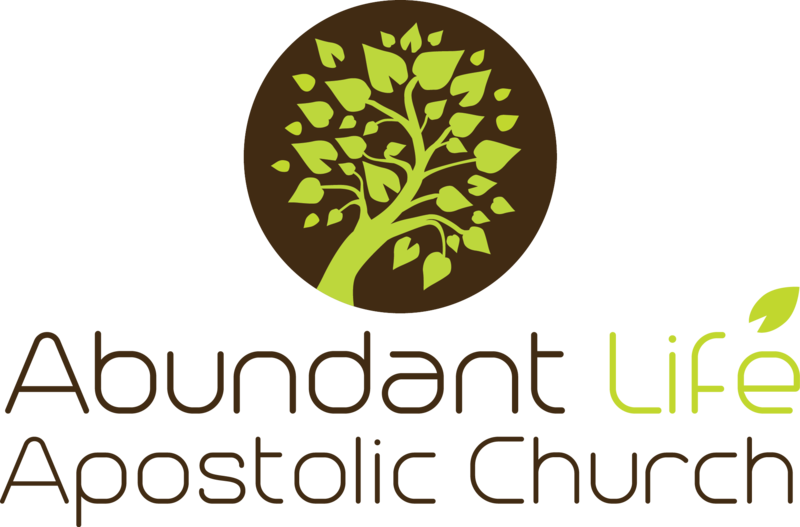 So go ahead and fill out the form below and let us hear your testimonies, concerns and prayer requests. Don't forget to like our Facebook page for updates and information. 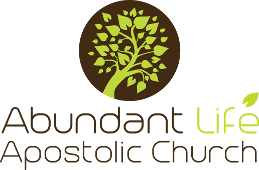 © Copyright 2016 Abundant Life Apostolic Church.